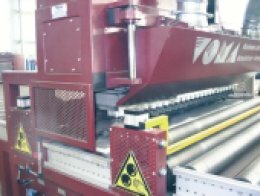 VOMA - Machines for the ultimate in foil application and sheet handling! 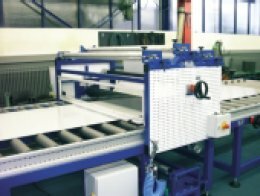 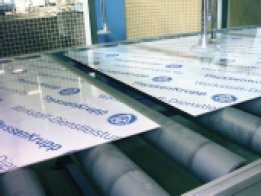 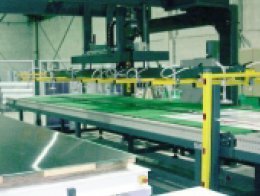 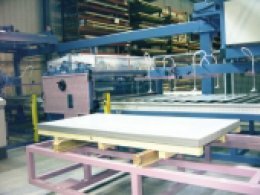 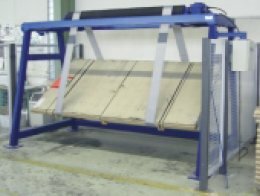 The main focus of our machines is foil application and sheet handling. 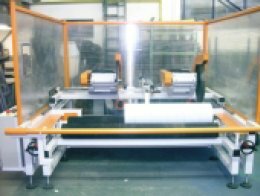 Thanks to more than 30 years of experience gained in these sectors, we have a fully developed standard programme ranging from semi-automatic laminating machines up to fully automatic laminating lines, and also integrated grinding and brushing machines for treating surfaces. 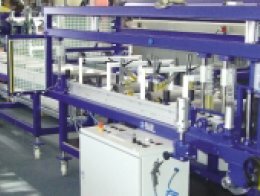 As a small but thoroughly flexible company, we are in a position to adapt to the wishes of our customers and to develop individual special solutions. 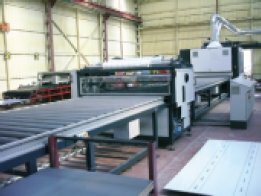 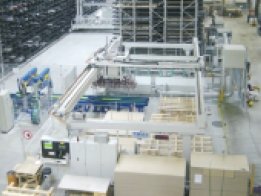 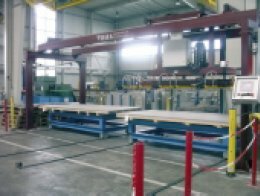 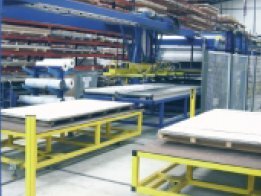 This fact is valued not only by customers with special products and materials but also by large-scale plant engineering companies who wish to complete cut-to-length and slitting lines for strip stock.